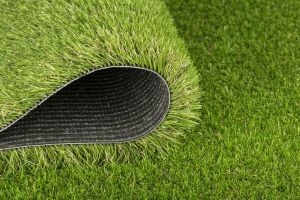 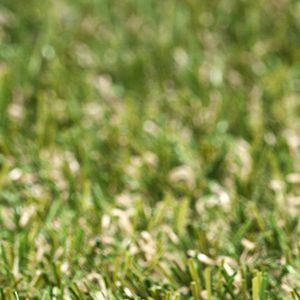 A perfect lawn all year round! 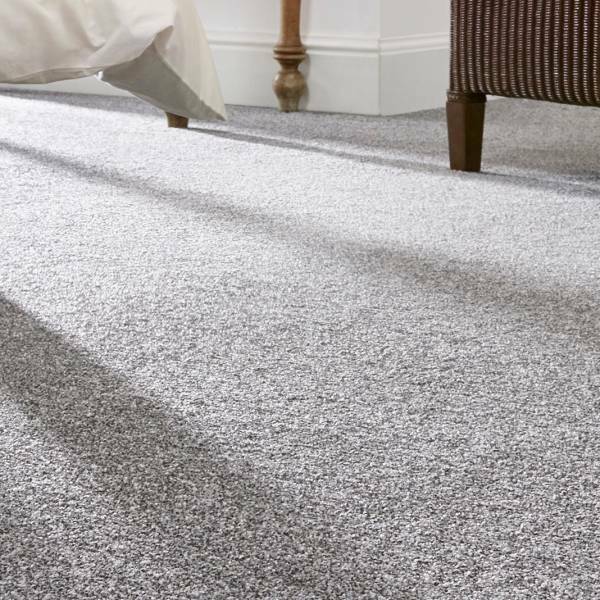 Abingdon Flooring New Satin Touch carpet collection coming soon! 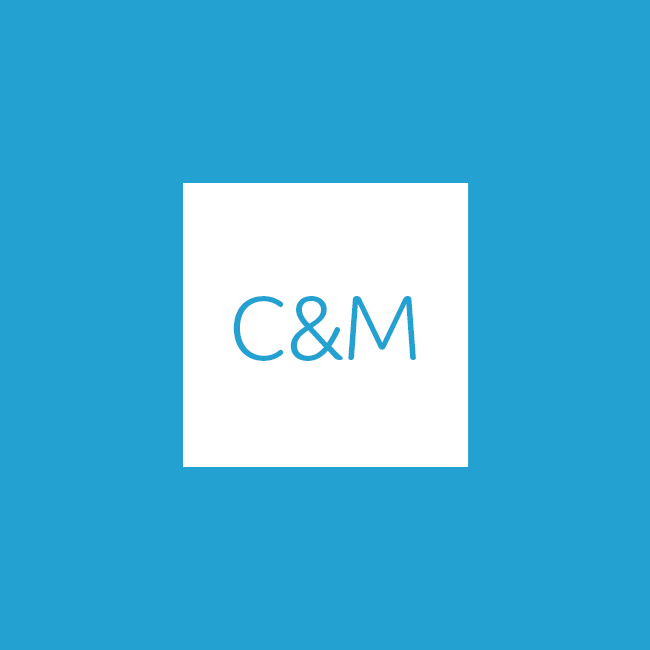 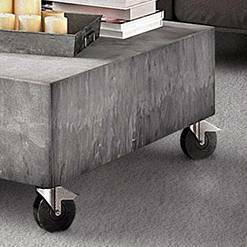 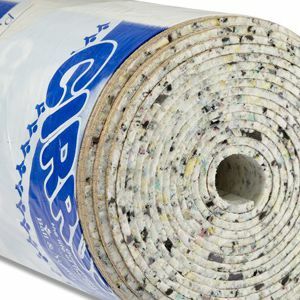 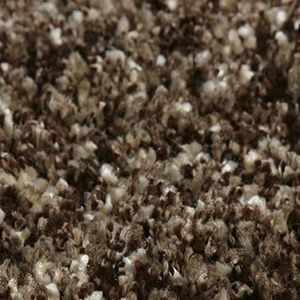 Cormar Primo Grande will be available only at Carpets And More soon, read more about it below! 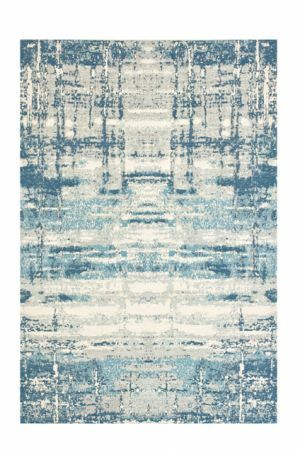 New Plantation Rug Company rugs available at Carpets & More! 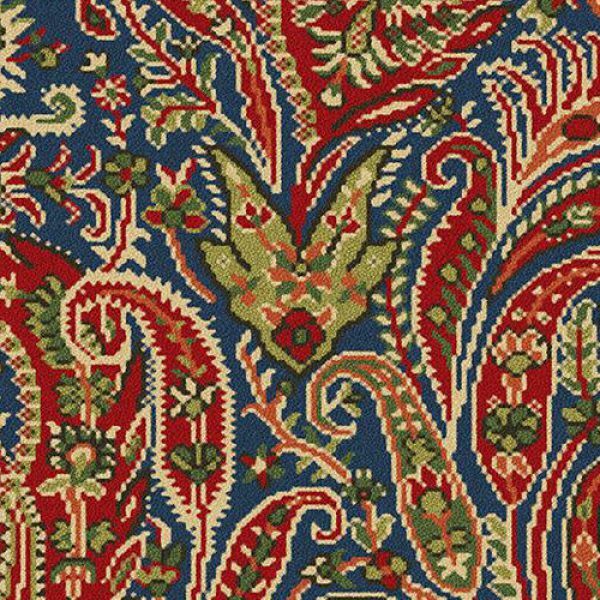 With a completely revamped range of new rugs, check out the new and quirky Plantation Rug Company products now! 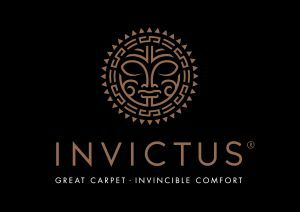 The brand new Invictus Septimus and Invictus Severus carpets coming soon! 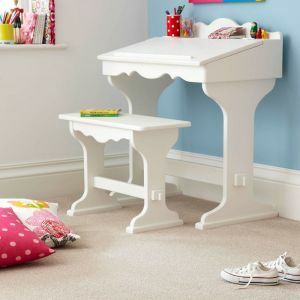 Invictus Hercules and Invictus Hyperion will be revamped and recoloured and newly known as Septimus and Severus. 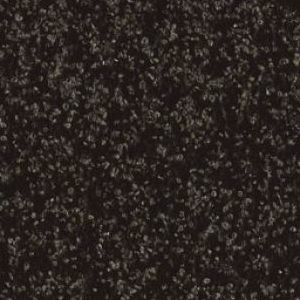 New Invictus Darius and Invictus Cassius by Associated Weavers, Available now at Carpets And More! 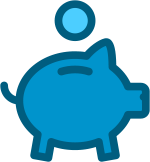 Invictus Perseus and Invictus Pegasus will be revamped and recoloured and newly known as Darius and Cassius! 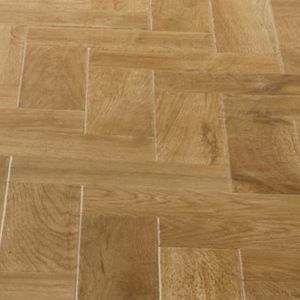 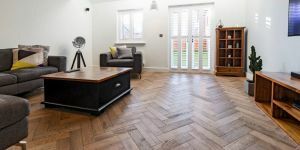 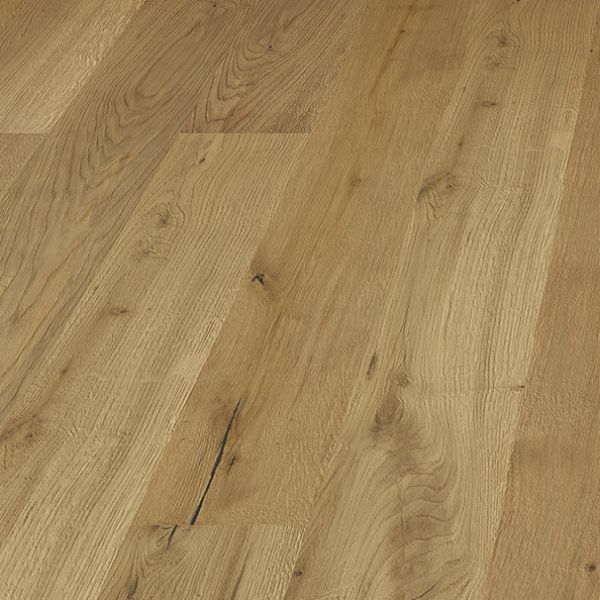 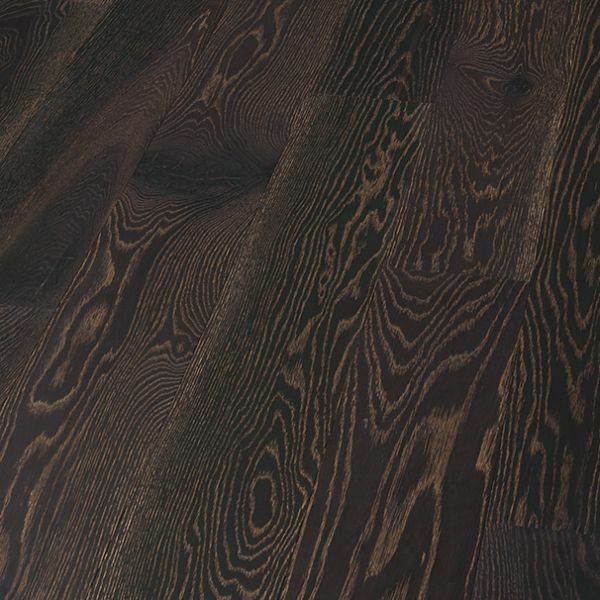 The entire collection of the brilliant V4 Wood Flooring collection available! 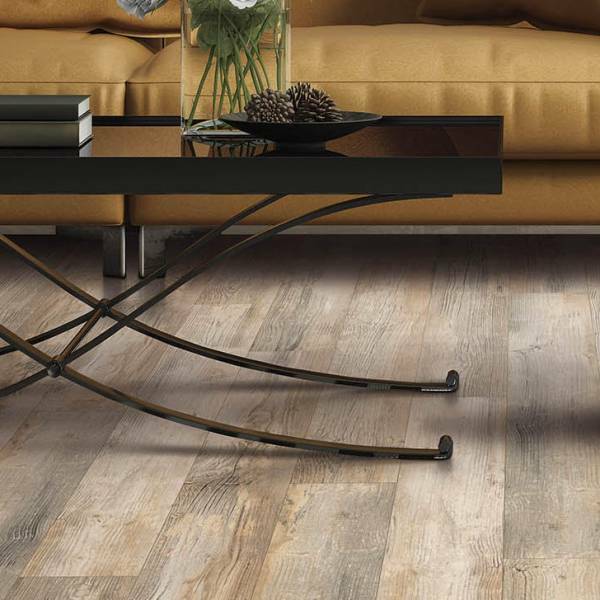 Natureffect laminate is the latest addition from V4 Wood Flooring! 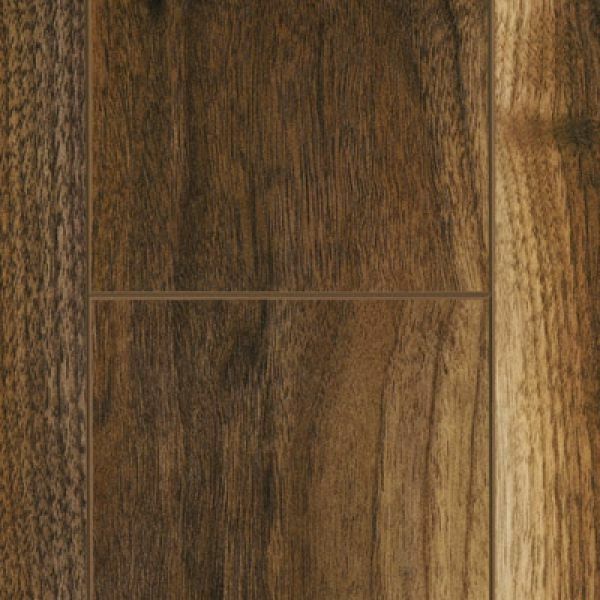 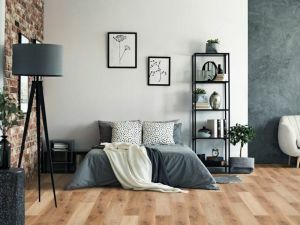 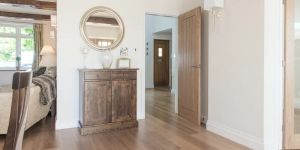 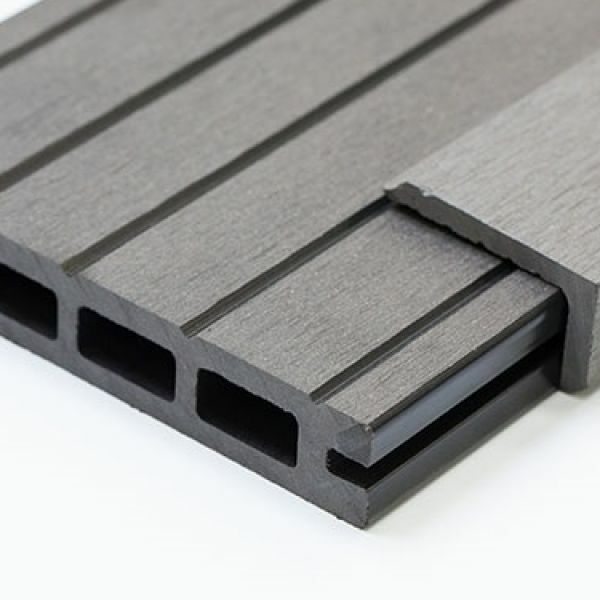 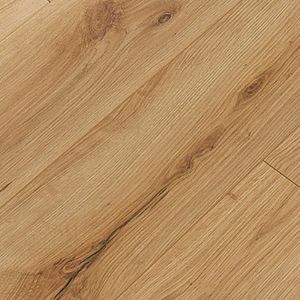 Keep your eyes peeled for the newest and first laminate flooring range made by V4 Wood Flooring! 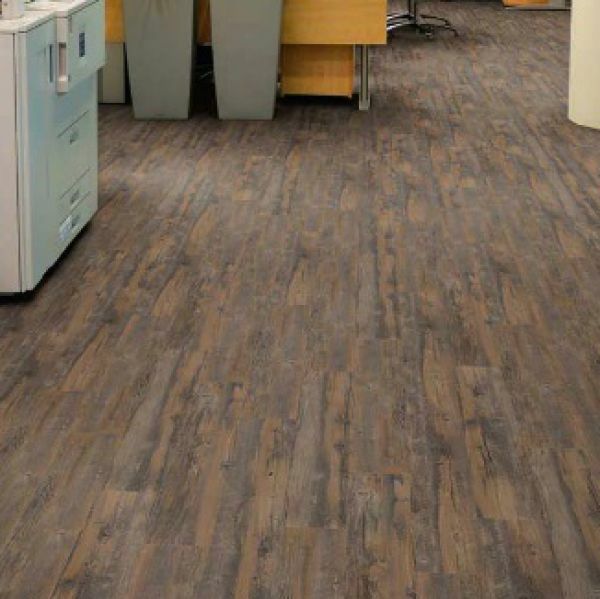 New LVT by Balterio, being brought to you first by Carpets And More! 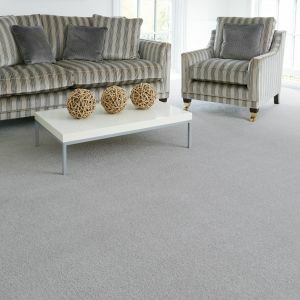 Check out the new rigid vinyl collections, Balterio Gloria and Victor, only available at Carpets And More.